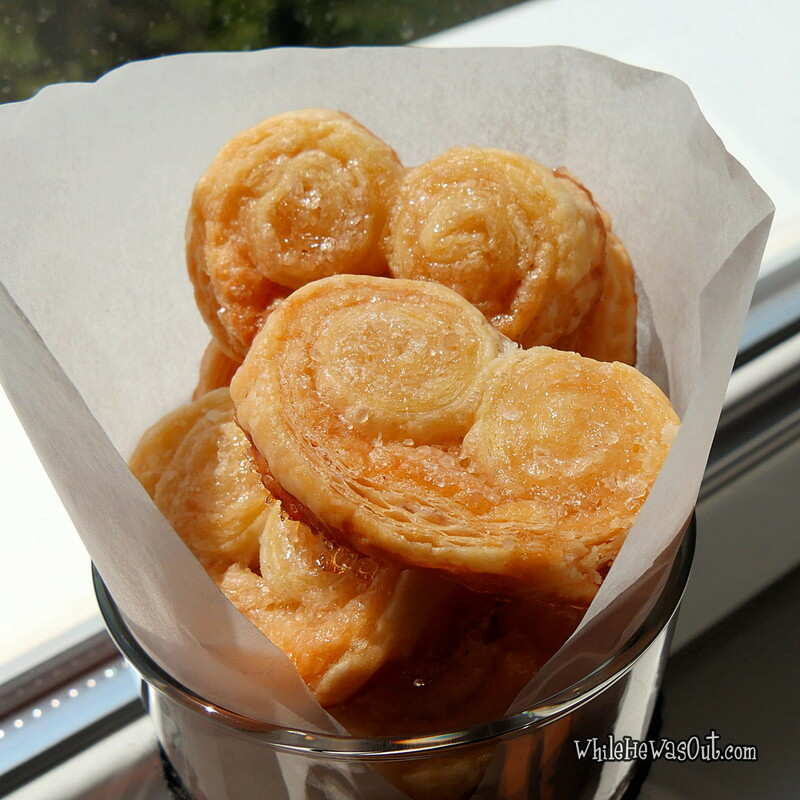 These palmiers are one of my boyfriend’s big favorites. Back in Spain they would be partly covered in chocolate (and would be way bigger in size), here at home he gets the simple sugary version. 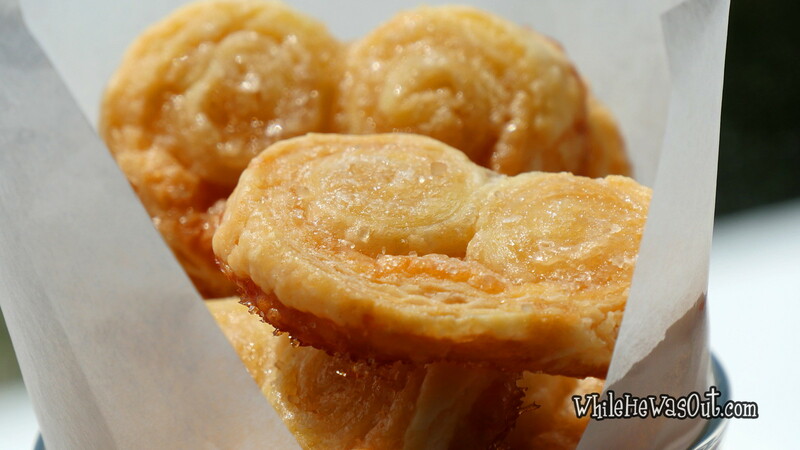 You will need a pre-made puff pastry sheet, some brown sugar and 5 minutes total prep time (not counting the baking). Do you need anyting else to convince you to do these now?! 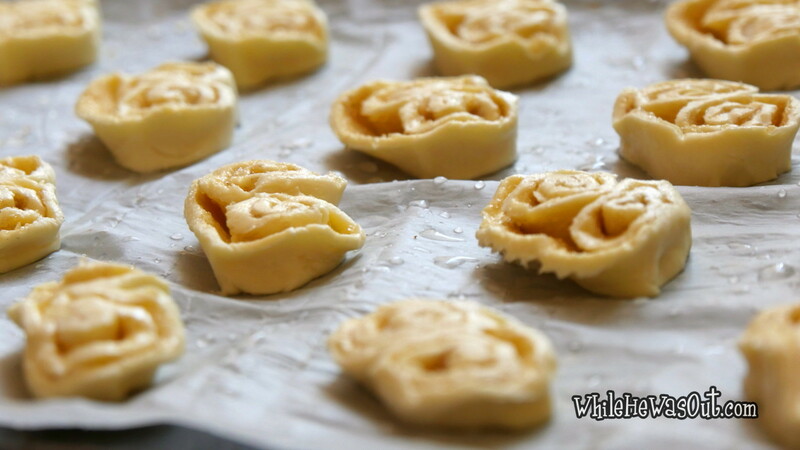 Roll out your puff pastry sheet, sprinkle well with sugar and roll up starting from the 2 ends towards the middle. 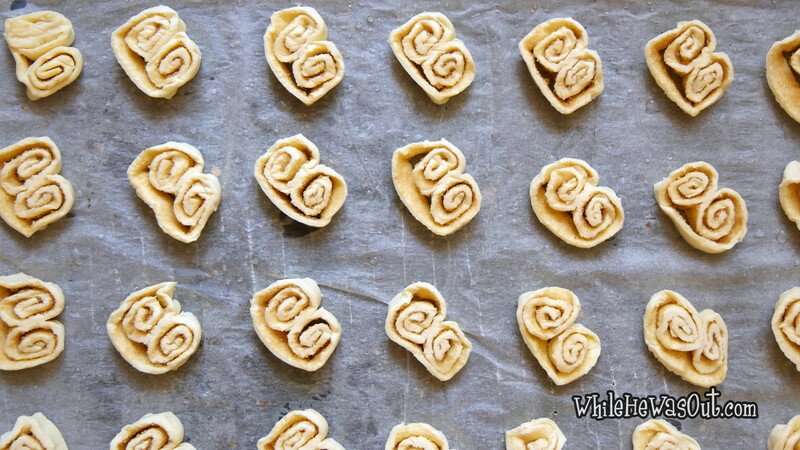 Cut into 1cm thick slices and place them on a baking tray lined with baking paper. Sprinkle with a bit more sugar and bake until golden at around 200°C/390°F.